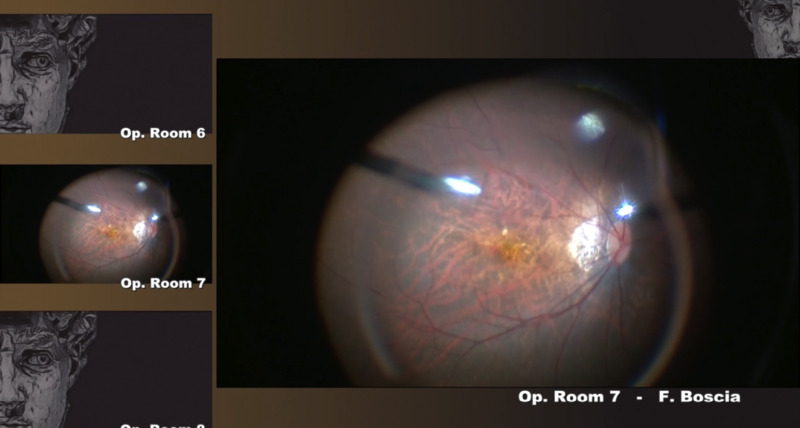 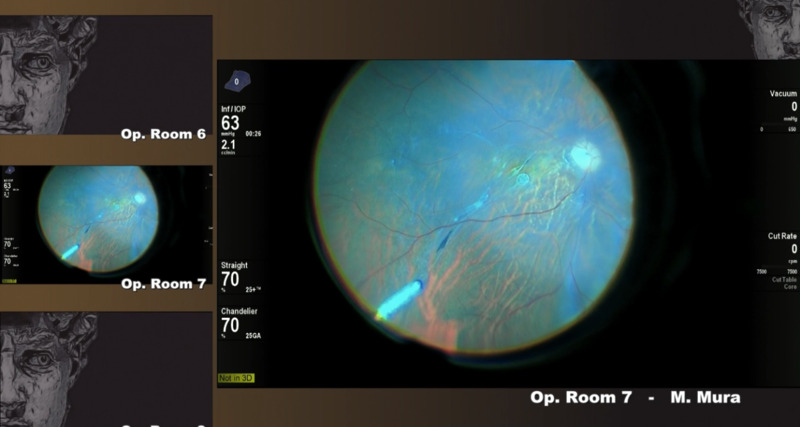 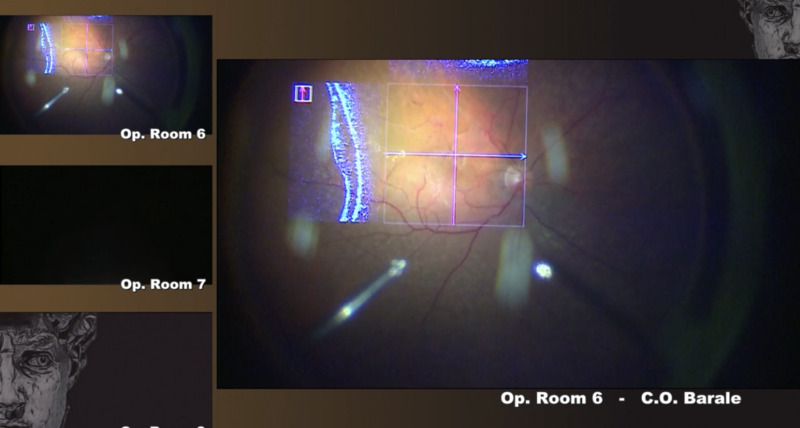 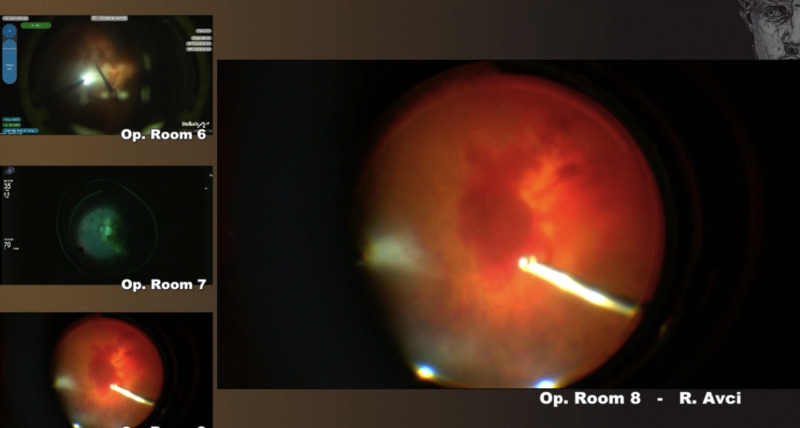 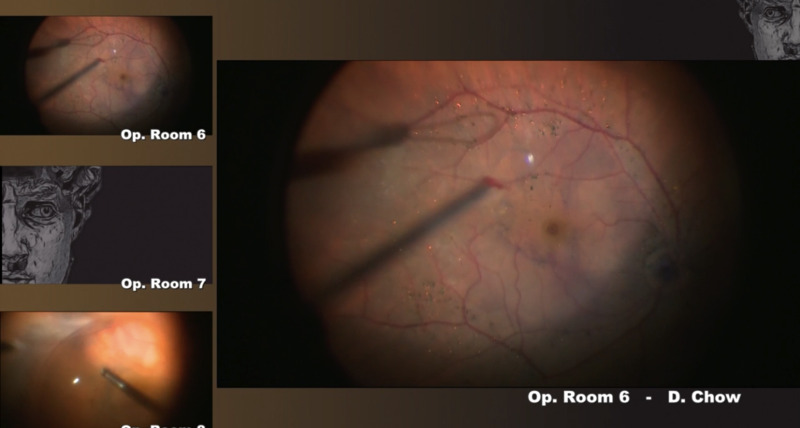 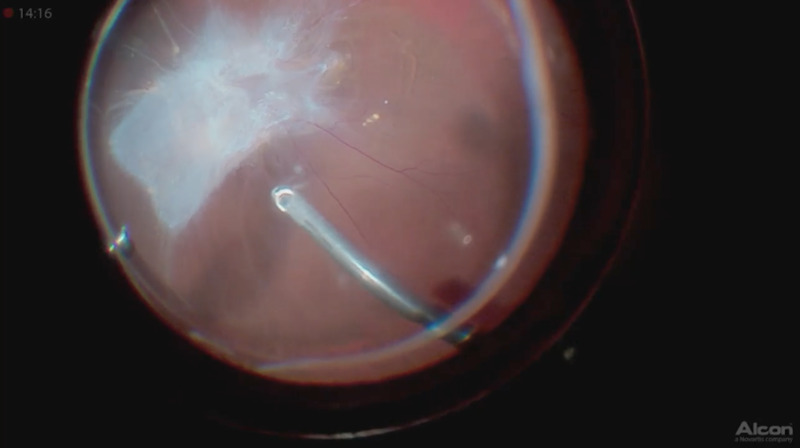 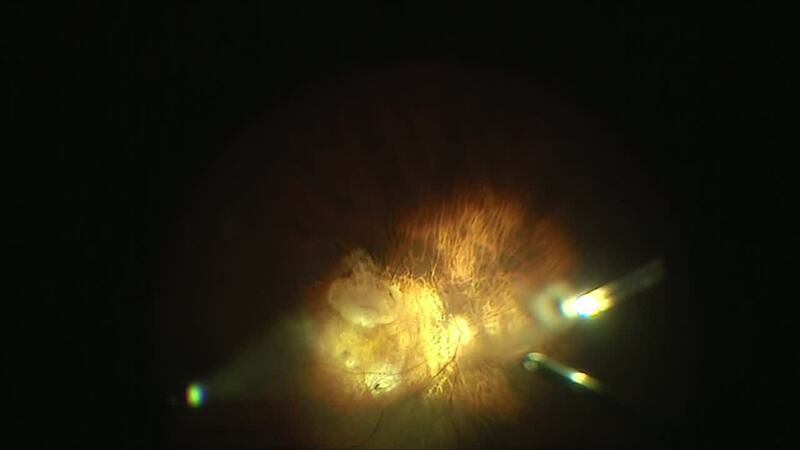 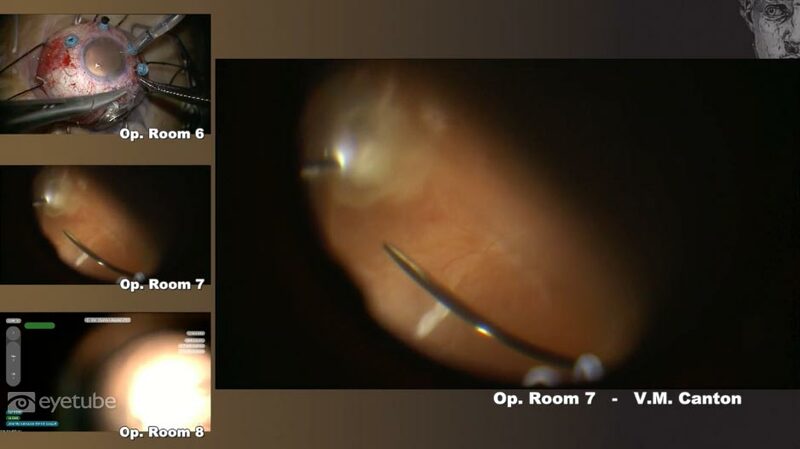 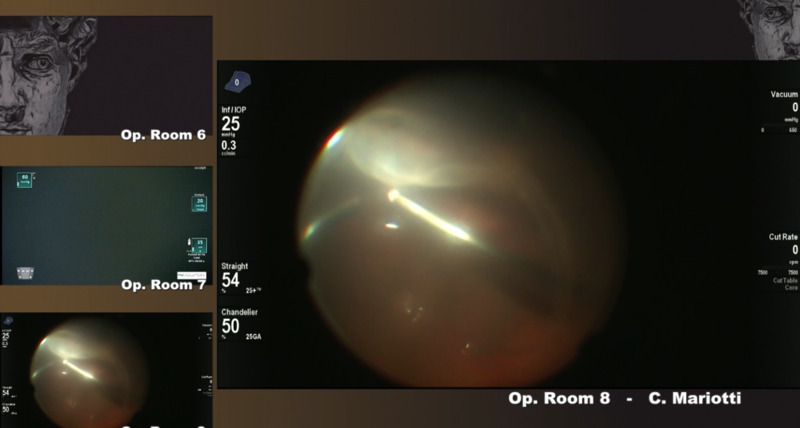 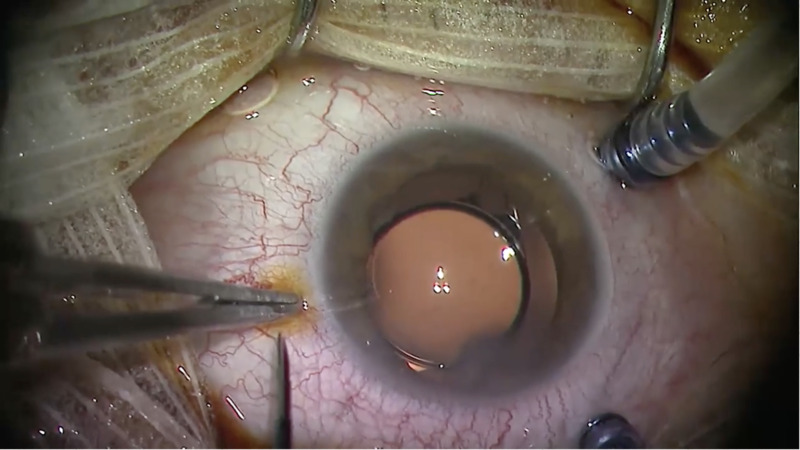 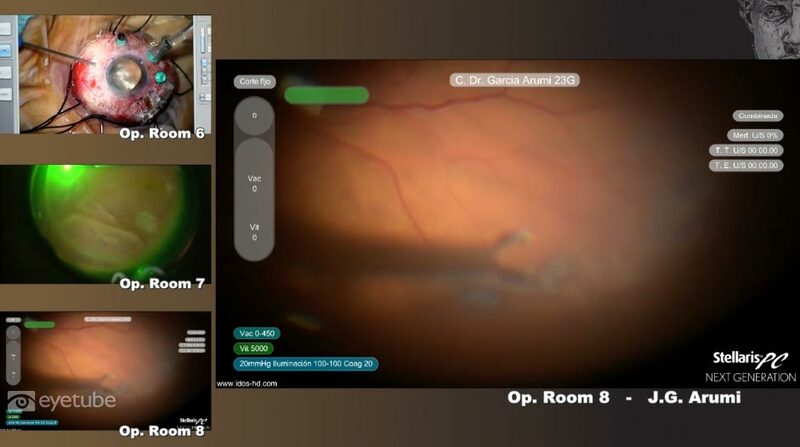 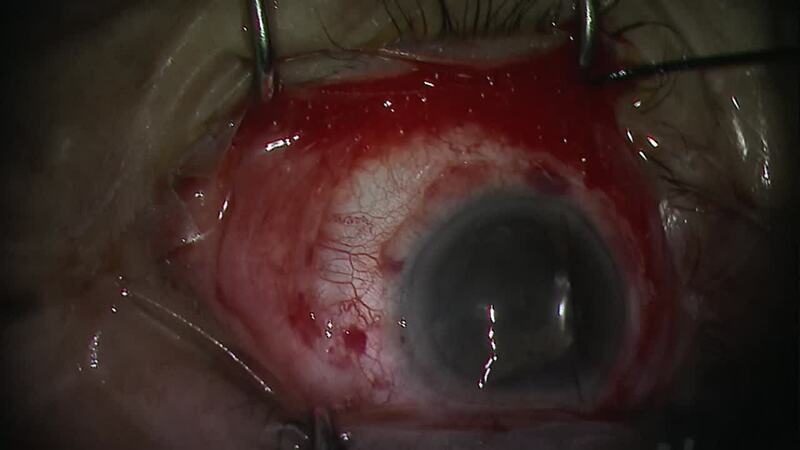 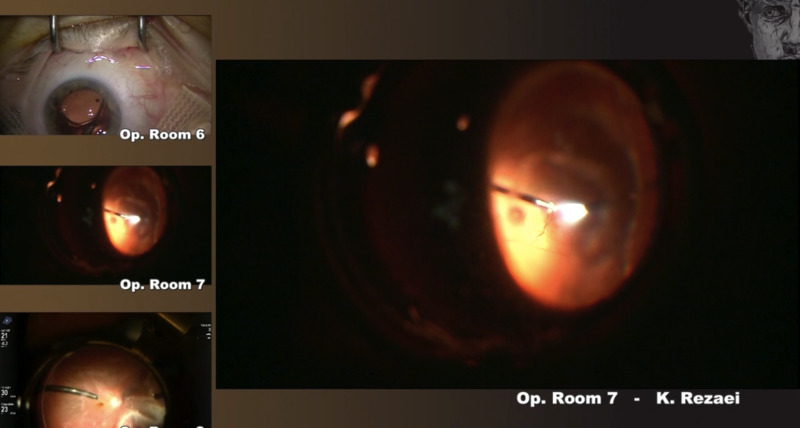 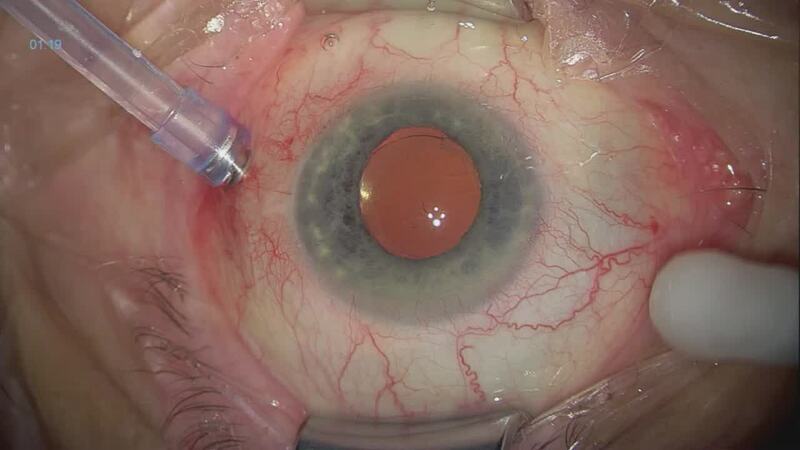 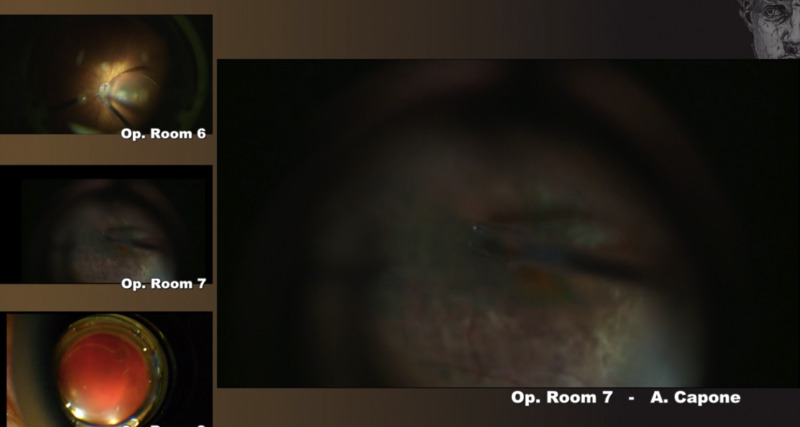 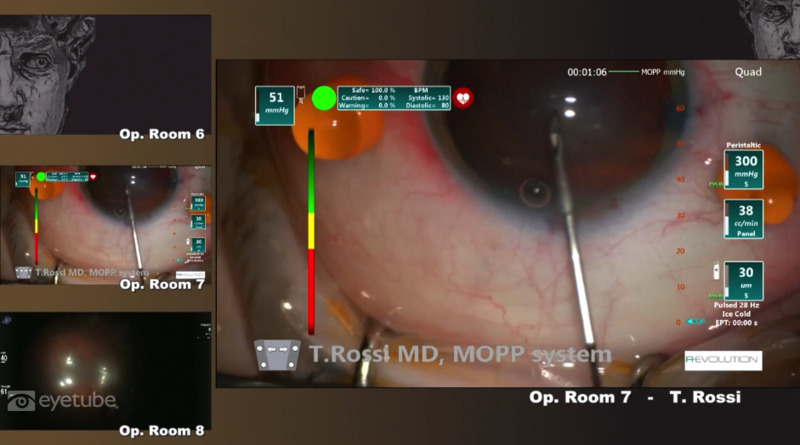 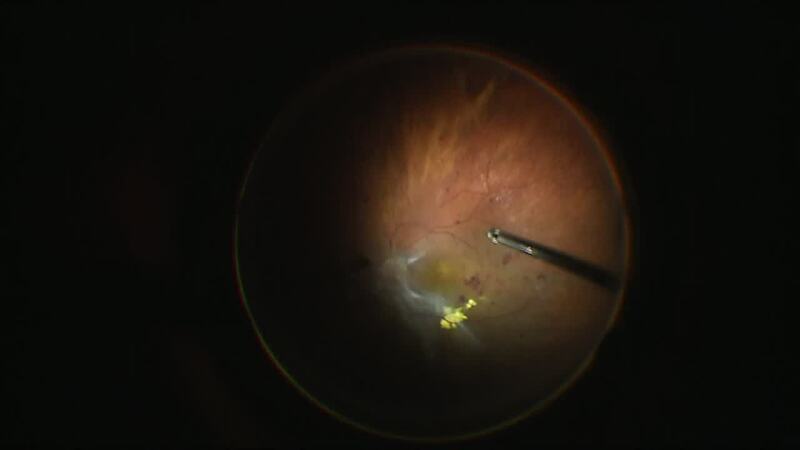 Marco Mura, MD, operates on a case involving tractional retinal detachment in a patient with diabetic retinopathy. 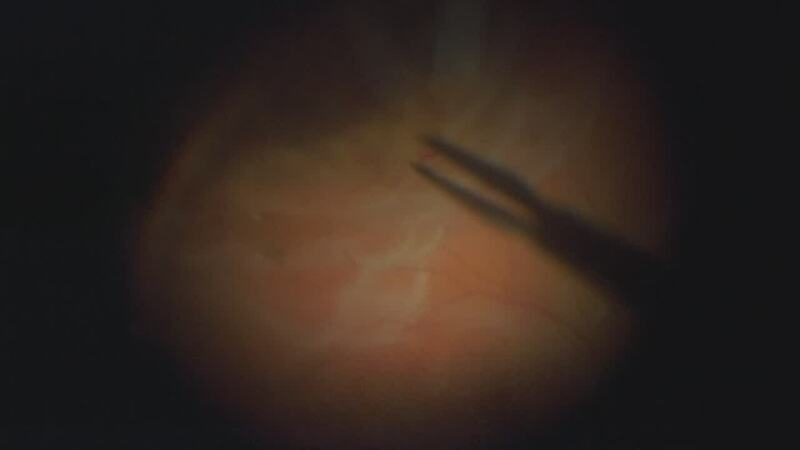 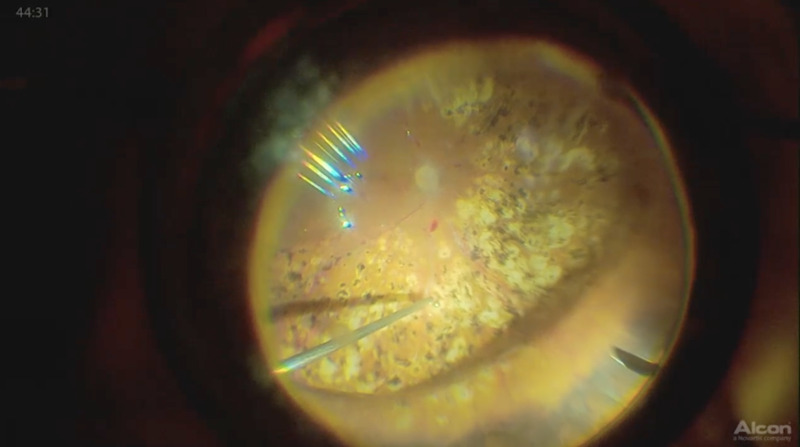 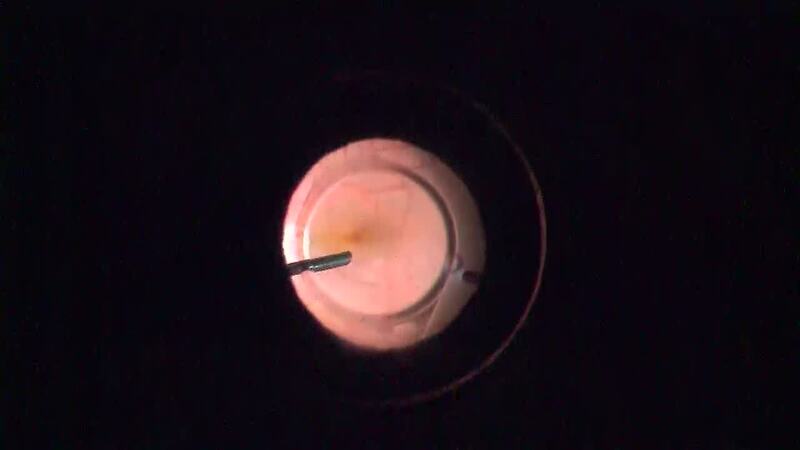 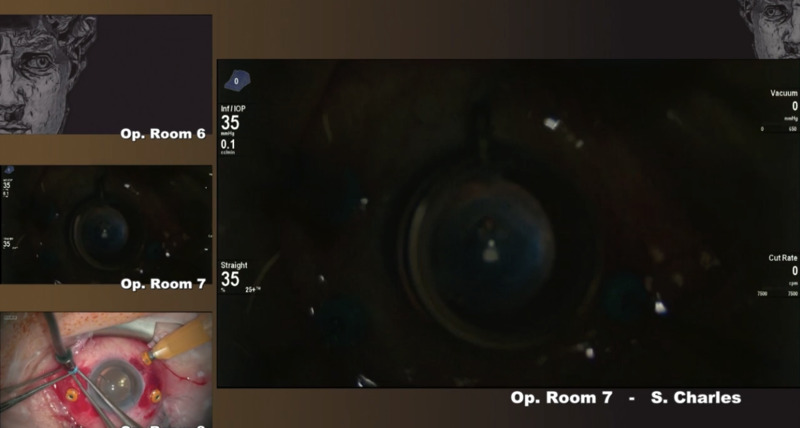 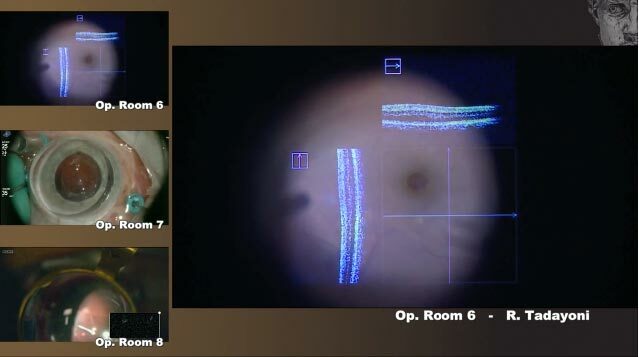 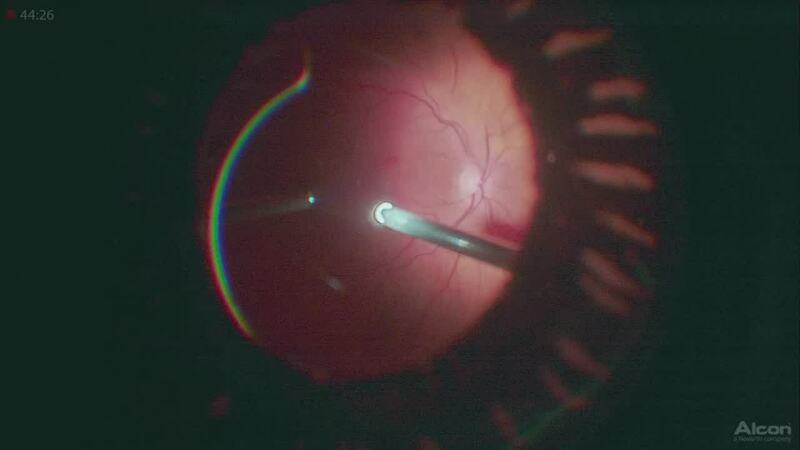 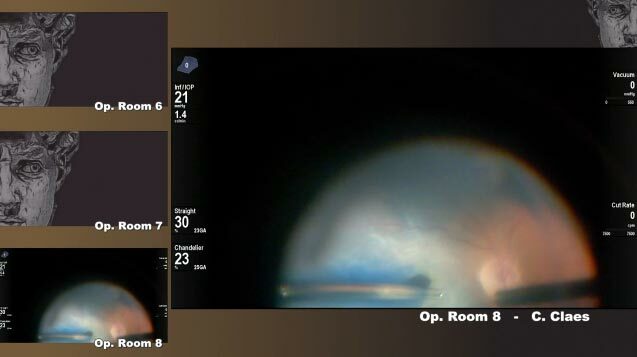 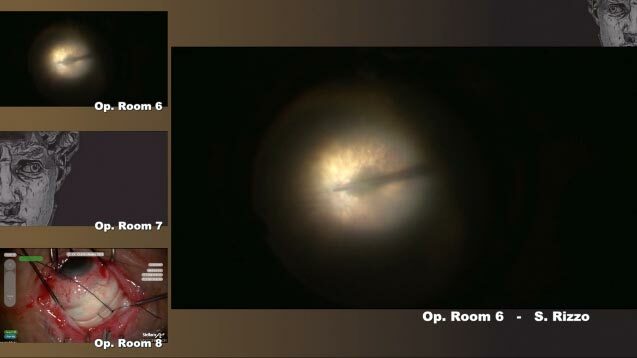 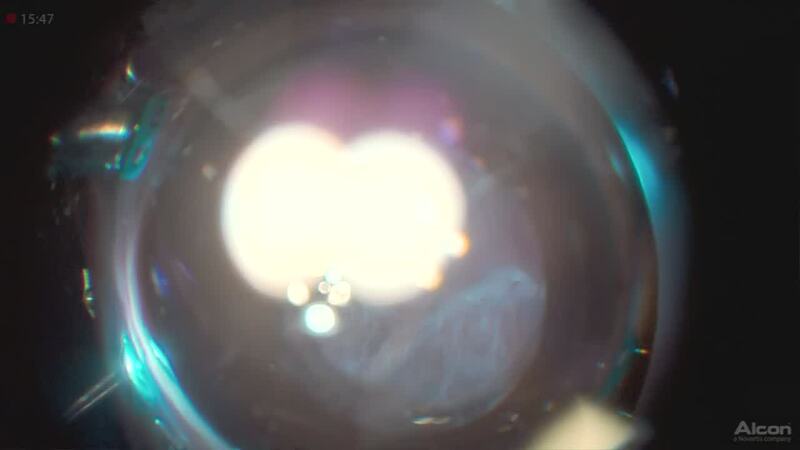 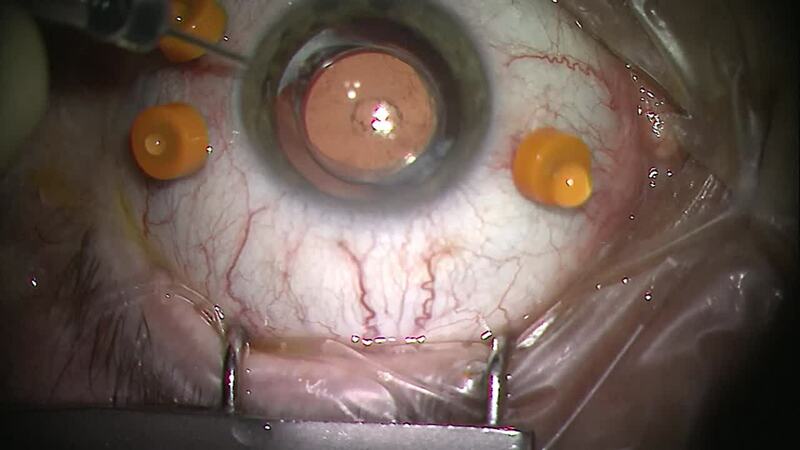 According to Dr. Mura, the thin and mobile retina presents a unique challenge when dissecting tissue planes. 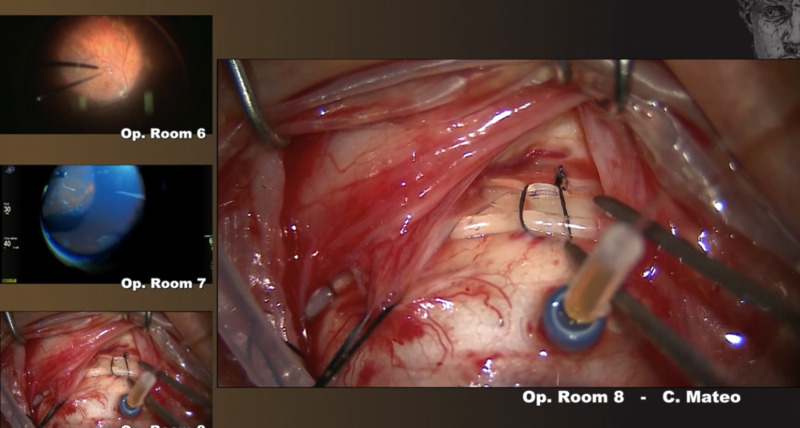 Delicate manual dissection is performed.